Behind the Mind-Body Dilemma: How Your Immune System Influences Your Mental Health? Do you know what lies behind the mind-body dilemma? It’s your immune system, and how your immune system influences your mental health. The bridge between your physical health and your mental health is your immune system and the strength of both is in your immune system’s hands. Let me call it a two-way bridge because the immune system plays a role in affecting your mental health when you are facing a physical health issue and also your physical health takes a hit when you’re in a poor mental state. Let us have a brief discussion about how your immune system influences your mental health. The most obvious example of how your immune system influences your mental health is proof of a higher risk of depression in patients with immunological disorders. A weak immune system can trigger inflammation in healthy tissue, including your brain. It can also cause damage to the adrenals and various other glands that secrete the “feel-good” hormones like dopamine and stress hormones such as cortisol. This can create an unfavorable level of hormones in your body and give rise to negative emotions. Such as mood swings, irritation, anger, frustration, behavioral changes and strained relationships. These symptoms mark the beginning of depression. If not detected and managed early, it can lead to serious consequences. Your immune system also affects your psychological health and increases your risk of bipolar disorder. Autoimmune disorders are the inability of your immune system to distinguish between the body’s own cells and any outside threat. As a result, the immune cells start attacking the body’s own tissue. It causes inflammation of the skin, blood vessels, thyroid gland, lungs and muscles. The mood changes associated with imbalances in thyroid hormones is further proof of how your immune system influences your mental health and triggers the development of bipolar disorder. The common symptoms of this condition include extreme phases of moods like a period of ecstasy followed by a period of grief and depression. You can avoid these psychological changes occurring behind the mind-body dilemma by strengthening your immune system and ensuring its optimum functioning. Neurodegenerative disorders such as Parkinson’s and Alzheimer’s Diseases can affect your mental health. These can cause significant damage to your brain. The common symptoms of Alzheimer’s include reduced memory and decline in cognitive skills. Such decline is present in attention span, concentration, and problem-solving skills. These symptoms can reduce your intellectual abilities and even affect your emotional health. The risk of these neurodegenerative disorders is higher in patients who suffer from poor immunity. Analysis of the circulating immune cells such as lymphocytes in the blood of patients has revealed significant changes in the frequency of lymphocyte subpopulations. These findings have indicated an activated adaptive immunity involved in the development of neurodegenerative disorders. This research study has proven the role played by the immune system in triggering the risk of Parkinson’s and Alzheimer’s, which later affect the mental health of the patients. The risk of mental health disorders due to a weak immune system does not affect only you. An improperly functioning immune system of a mother can also affect the health of her baby. It has been found that the risk of autism spectrum disorder is higher in children whose mother was suffering from an autoimmune condition like lupus during pregnancy. A weak immune system of the mother can affect the growth and development of the baby. This can make him or her prone to autism. Additionally, viral and bacterial infections during pregnancy can also increase the risk of autism in children. A healthy diet, lifestyle and using immunity-boosting supplements before, during and even after your pregnancy can help prevent such problems. A weak immune system, as well as an overactive immune system, can be detrimental to your mental health. A poorly working immune system can increase your risk of several psychological illnesses as discussed above. You can avoid these disorders by being aware of how your immune system influences your mental health and also by making sure your immune system is working optimally. BioPro-Plus is a natural immune-boosting supplement that can restore your body’s immune response and thus, improve your mental health. Regular use of BioPro-Plus offers a natural way to reduce your risk of infections and autoimmune disorders. Using BioPro-Plus is highly recommended to keep up your mental as well as physical health. 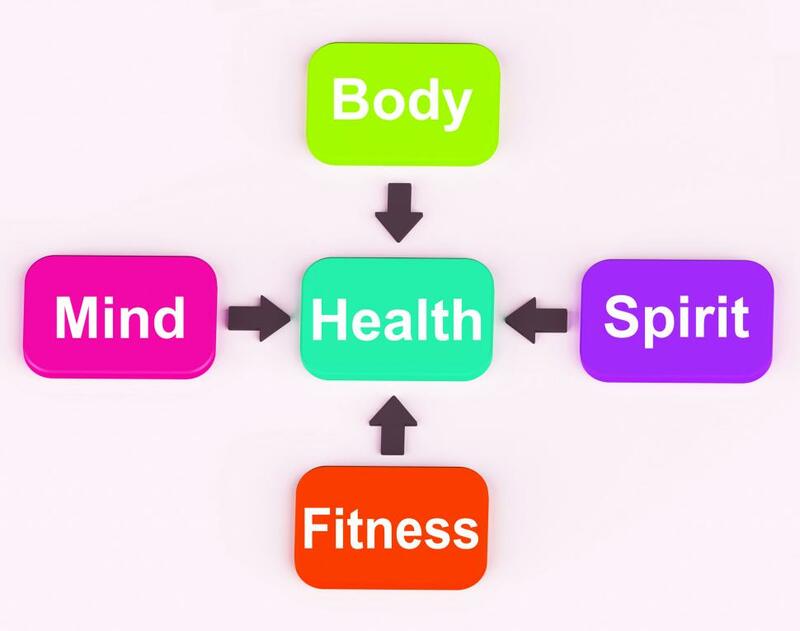 This way, whatever happens behind the mind-body dilemma, improved physical health will support a happy mind and your sound mental health will make you physically fit and strong. Learn more about how to boost your immune system.